Up to 200% EXTRA? NOW in the shop! 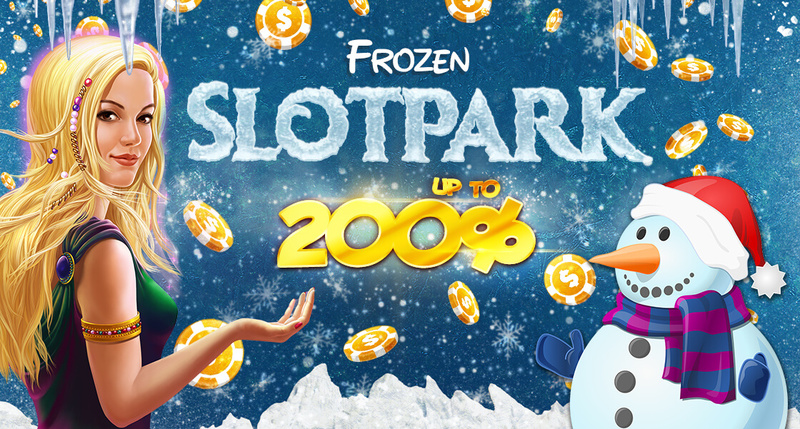 Brrr, the ice princess is currently looking after the Slotpark, and she’s turned our virtual wonderland into an icy paradise! We recommend you head to the shop to warm up and grab up to 200% EXTRA on your purchases! You’ll be ready for your next ice-cold adventure in no time! This offer is only valid on January 11th!